You hold yourself to the highest standards of product quality. 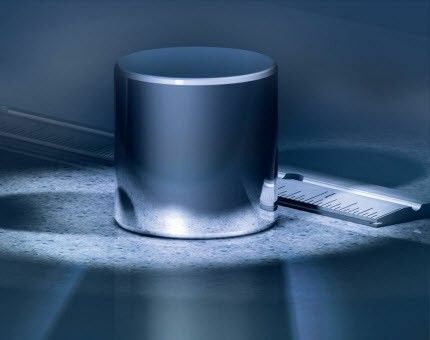 Your measurement equipment is the centerpiece of your quality system and you want to be sure that your measurement results meet any and all internal and external requirements. 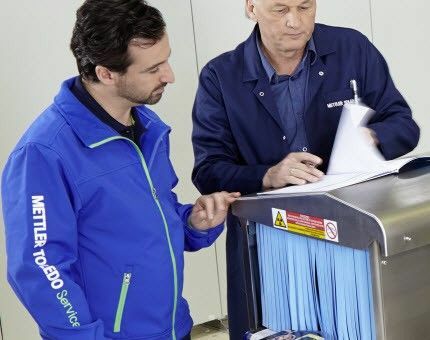 METTLER TOLEDO Service knows what it takes to stay compliant. Our service offerings ensure that you can relax and focus on your operations without worrying about your measurement results. Regular calibration ensures balances, scales, and other measurement equipment behave accurately. With routine calibration, you can measure safely and avoid the costs of inaccurate measurements. We help you determine which calibration procedures and frequency are required for your equipment to stay compliant. 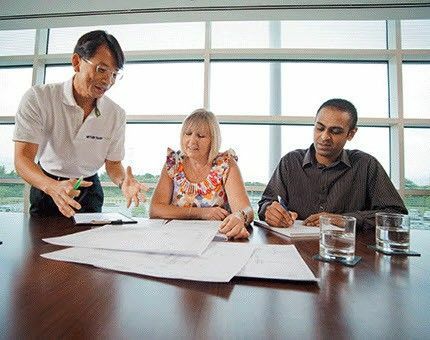 With our unique MiraCal tool, our factory-trained Service Technicians provide you with consistent, traceable certificates in printed and electronic formats. 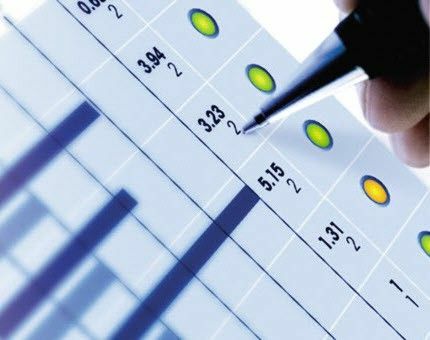 GWP® Verification is an assessment of your weighing process. It is based on an up-to-date calibration certificate that determines the minimum weight and measurement uncertainty of any balance or scale, independent of manufacturer. 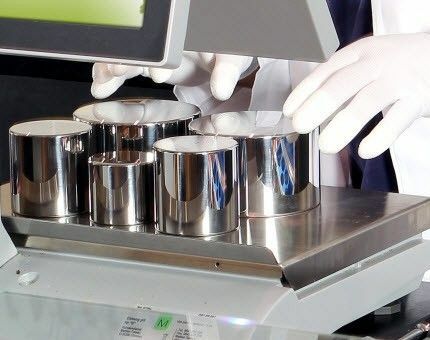 With the GWP® Verification service we calibrate your weighing equipment, assess process risks, recommend measures to improve process accuracy, and ensure compliance with process and regulatory requirements. The performance of your equipment may drift away from the specified standards set during initial installation. Verifying the performance of your equipment ensures reliable operation of your equipment within specifications and/or in compliance with standards. We perform operational tests on your equipment, assuring its performance meets your requirements. Software applications require unique settings and configurations to ensure your requirements are achieved. In the case of a system failure or if you need to replicate a system, a reproduction of the original configuration is necessary. 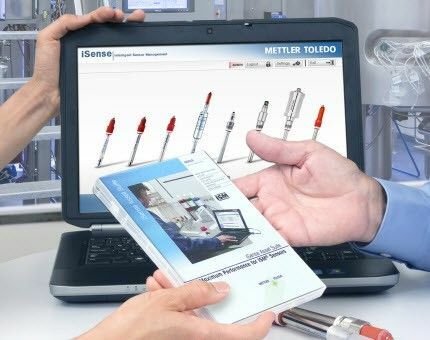 The software validation service from METTLER TOLEDO provides evidence that all software requirements have been implemented correctly and completely, delivering traceable results according to your system's requirements. Weights and measures organizations around the world have unique views on testing procedures and tolerances. Keeping track of these different approaches to weights and measures can become challenging. 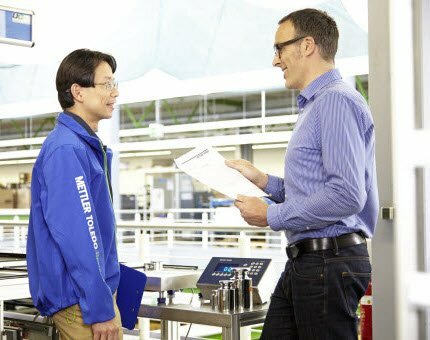 As the experts in measurement equipment, METTLER TOLEDO has a strong knowledge base for all weights and measures organizations. Our service technicians have the expertise to ensure your equipment complies with applicable regulations.